REGISTRATION IS NOW OPEN !! Our new Pre-Kindergarten MINI KICK Program will be a one hour program that will run on Saturdays in the fall for boys and girls in their Pre-Kindergarten year. It will follow a similar format as the Kindergarten program on dates listed below. The registration fees will remain the same as the current In-town registrations. That is $85.00 for the first child and $75.00 for each additional child. (Pre-K through Grade 5) You must register your child(ren) on-line at www.HanoverSoccer.com. Avoid the $20 late feel and register now!!! PLEASE consider volunteering! In order to make the upcoming season successful, we need your assistance! All coaches must be Rutgers S.A.F.E.T.Y certified. HSC receives numerous requests each season for children to be on teams with specific children or coaches. The only requests that will be accommodated are for siblings within the same division. No child will be switched out of his/her division for any reason. HSC reserves the rights to combine, divide, or eliminate divisions based on the number of registrants. Avoid the $20.00 late fee, register before March 15th. 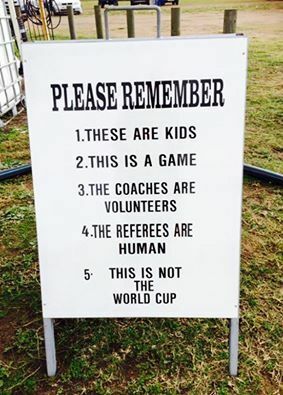 The purpose of the HTSC is to administer a soccer program for the youth of Hanover Township and to promote soccer as a sport. The objective of both the in-town and travel programs is to provide youth with the best possible soccer experience so that they can achieve their maximum playing potential. In addition to developing soccer skills, both programs seek to encourage fairplay and teamwork in a fun environment. 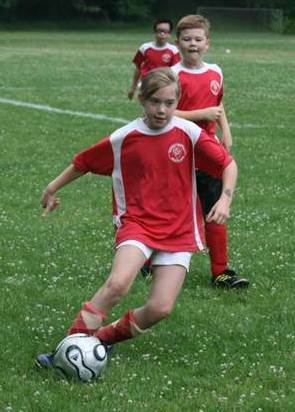 While soccer is a competitive team sport, the emphasis of the in-town program is primarily instructional. The travel program provides a higher level of competition for those players who desire it. The HTSC is organized and operated exclusively for benevolent, charitable, social, educational and recreational purposes. No part of any net earnings shall inure to the benefit of any private individual. Hanover Township lies within Morris County, New Jersey. The township is comprised of several mailing addresses. The two main and exclusive postal distinctions within the township are Whippany & Cedar Knolls. However, portions of the township share the mailing addresses of Morris Plains & Convent Station. 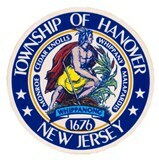 Hanover Township has no postal distinction nor zip code of its own. 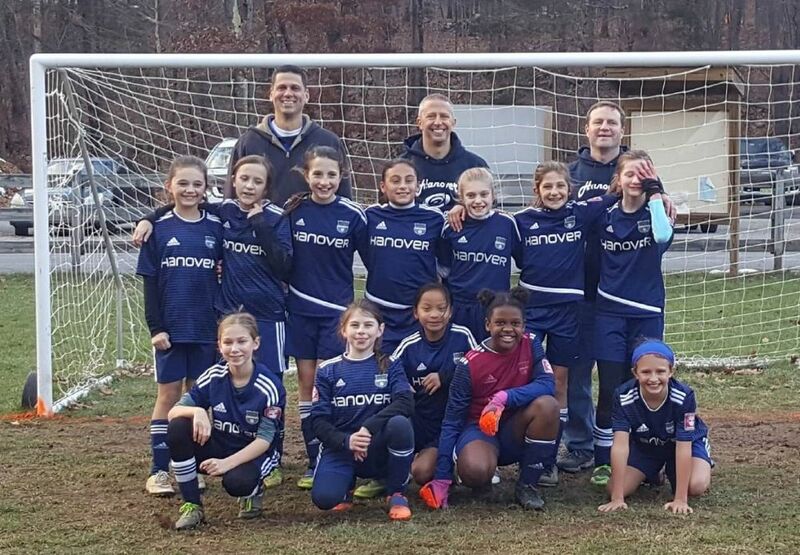 The Hanover Hurricanes used great team defense to go 10-0, yielding only 7 goals over 10 games. Every member of the team contributed to making this team flight champions. This great group of girls seamlessly welcomed 4 new players onto the team and quickly developed the needed chemistry and teamwork required for a successful season. Their development as players and teammates was evident as the season unfolded.